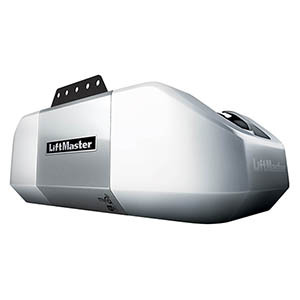 Garage Door Services Inc. offers a complete line of residential and commercial LiftMaster® garage door openers, gate operators and accessories. 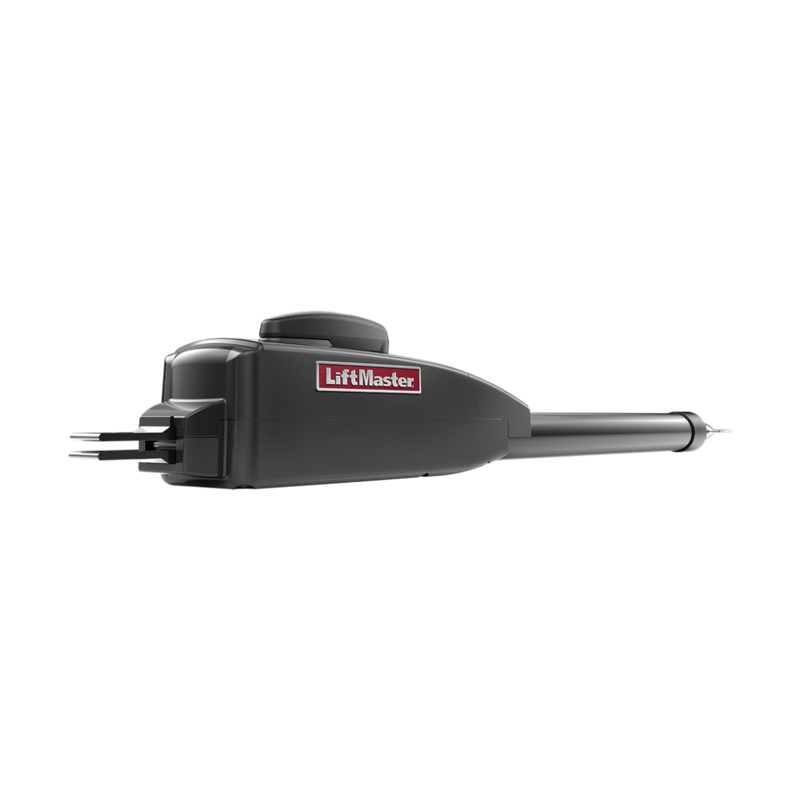 LiftMaster® residential garage door openers offer a broad selection in performance, features, and durability – more so than any other opener brand. 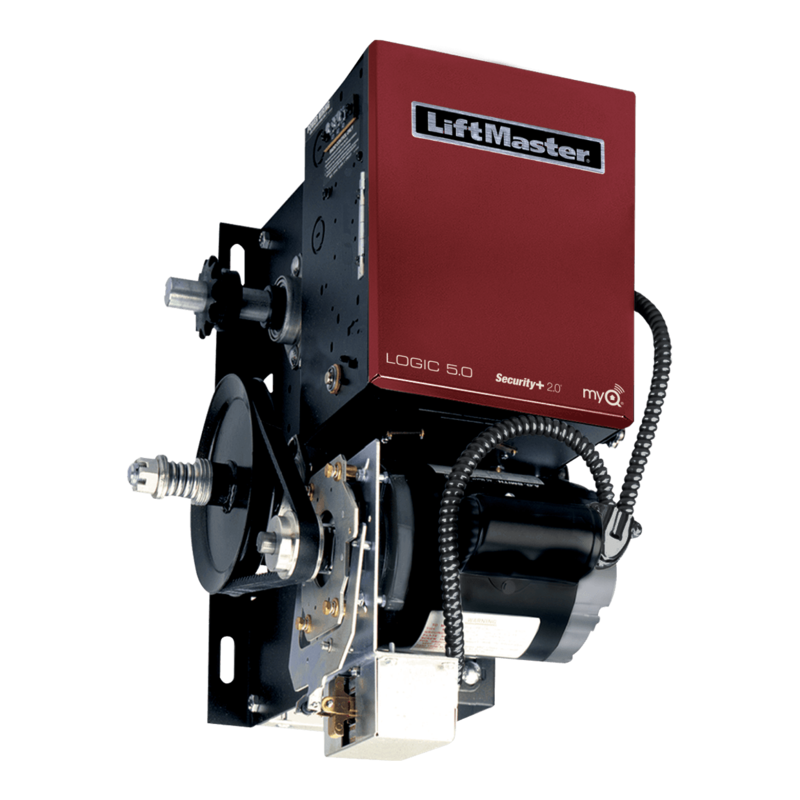 All of our models offer the ultimate in safety and security features, and are available with a variety of horsepower levels and drive systems for all types of homes and applications. They are also proven to withstand even the harshest of elements and years of extended use, and are available with innovative accessories designed to make home access even more convenient. 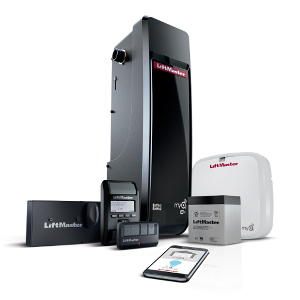 Ask us about LiftMaster's new MyQ® technology, enabling you to control your garage door from a smartphone or computer from anywhere in the world. 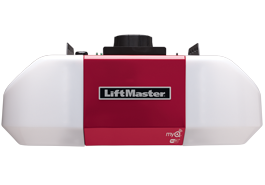 We also supply LiftMaster commercial door operators. 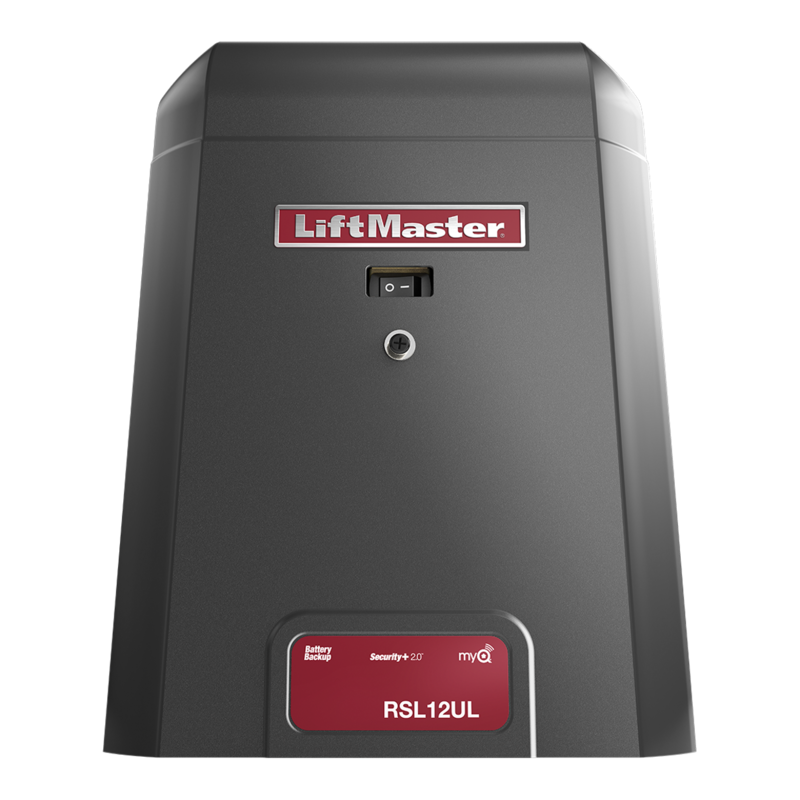 A commercial operator may be used several times an hour and with this heavy industrial usage in mind, LiftMaster® has developed a full line of operators that provide the highest levels of strength and durability. 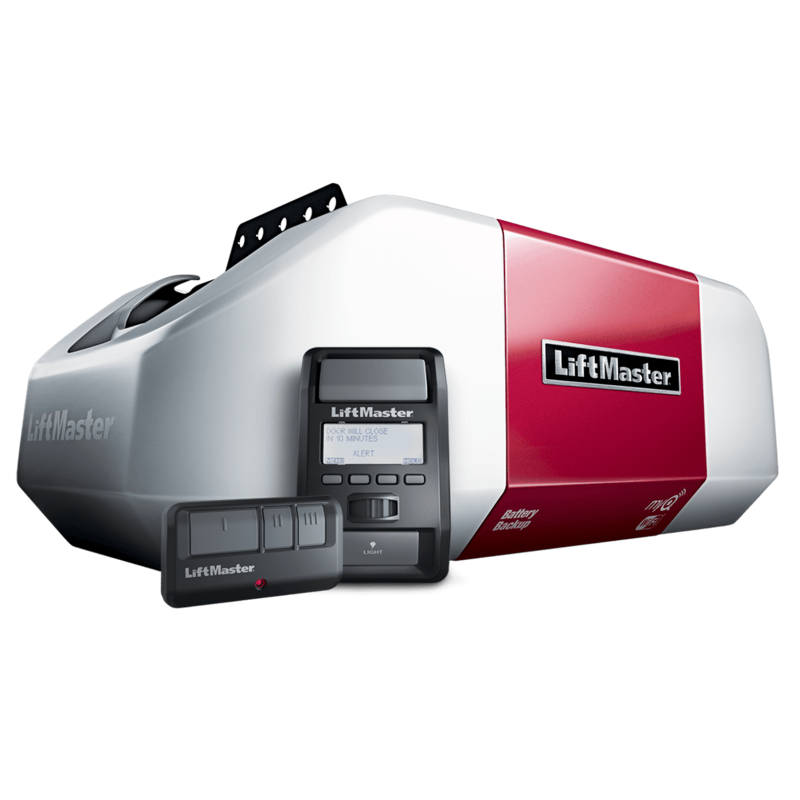 LiftMaster dealers can assess precisely what you need and install a reliable system your business can count on for many years to come. Contact us today with your opener questions. We're sure to find you an operator that suits your needs and your budget. 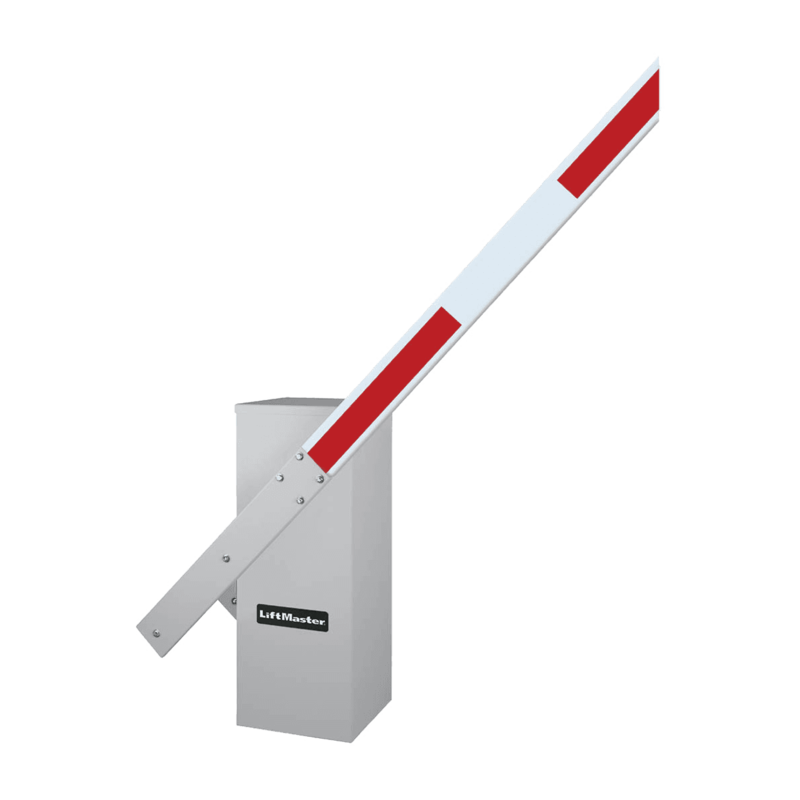 The RSL12UL is ideal for residential applications for gates up to 25ft in lenght and 800lbs. It also includes a backup battery that is good for 114 cycles as well as numerous safety features to ensure people entering or leaving are safe and a Quick Close Feature which keeps vehicles from tailgating. You can also eliminate the need for trenching with wireless communicaiton and/or solar-powered ready system. Barrier operators are used for high-traffic sites where reliability and quick efficiency are paramount. Used in places such as airports, parking lots or office buildings, these gates restrict vehicles without proper authorization efficiently managing heavy traffic flows. 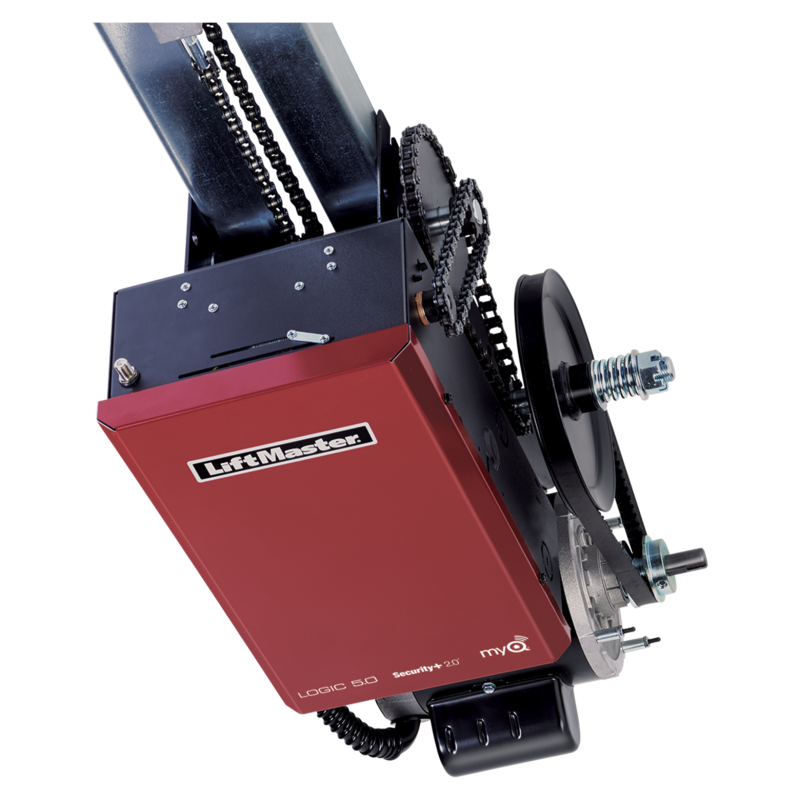 Contact Garage Door Services Inc. to see what barrier gate operator is right for you. 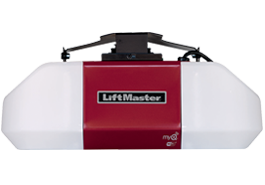 LiftMaster's® gate operator accessories includes wheels, guide rollers, hinges, pedestals, gate locks, loops, loop detectors, vehicle detection systems and much more. Parts are constructed of only the finest materials, ensuring optimal performance and reliability. Swing operators are used when either one or two gates opens inward or outward away from a wall. 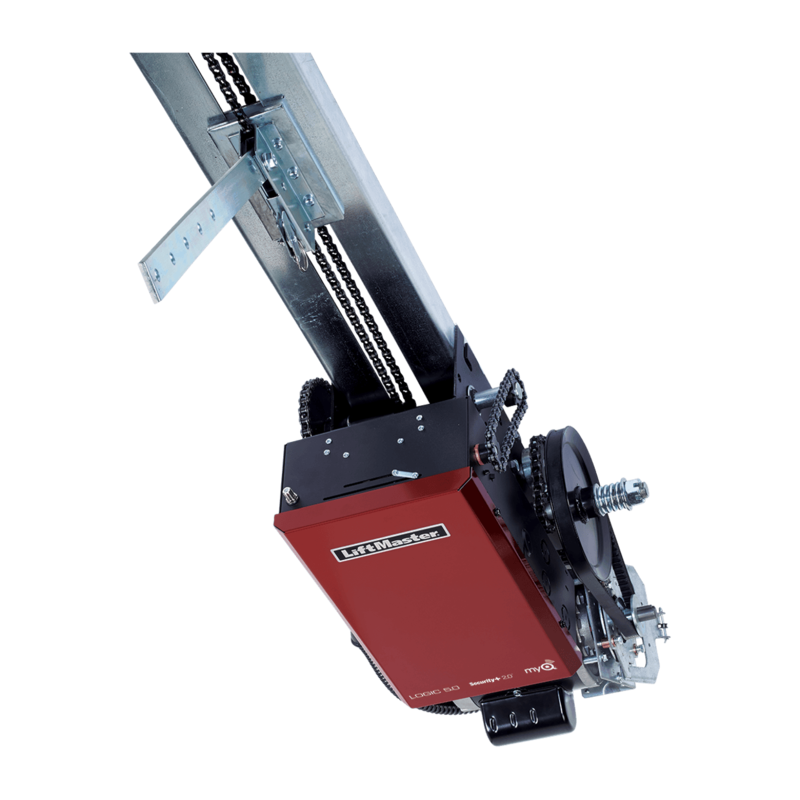 They range from light to heavy-duty depending on the size of the opening and the frequency of use. 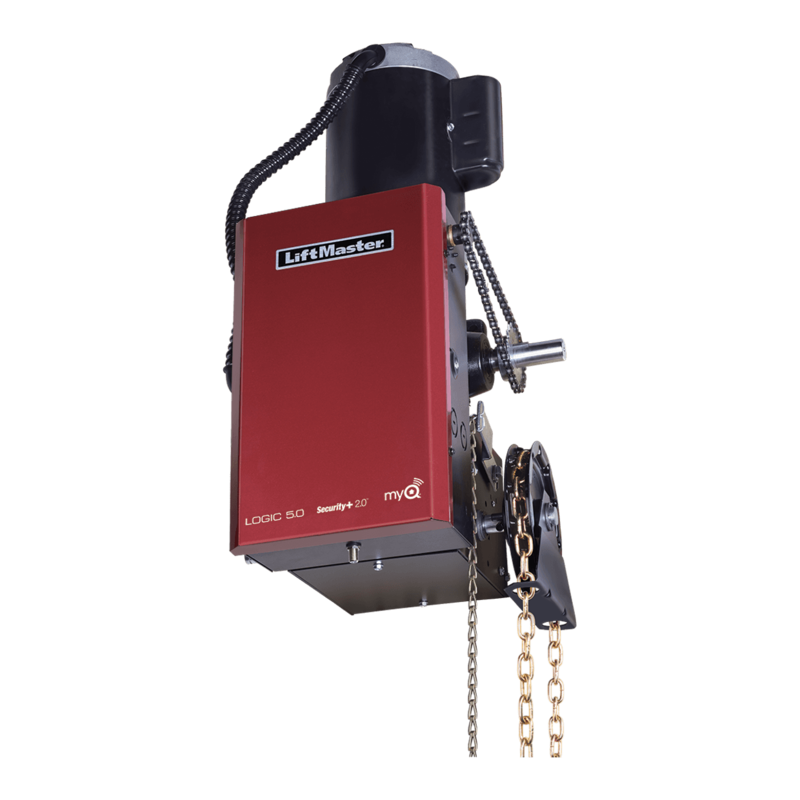 Contact Garage Door Services Inc. to see what swing gate operator is right for you.